There’s a fairly prevalent idea out there in Christianity that our sins separate us from God because God can’t be in the presence of sin. 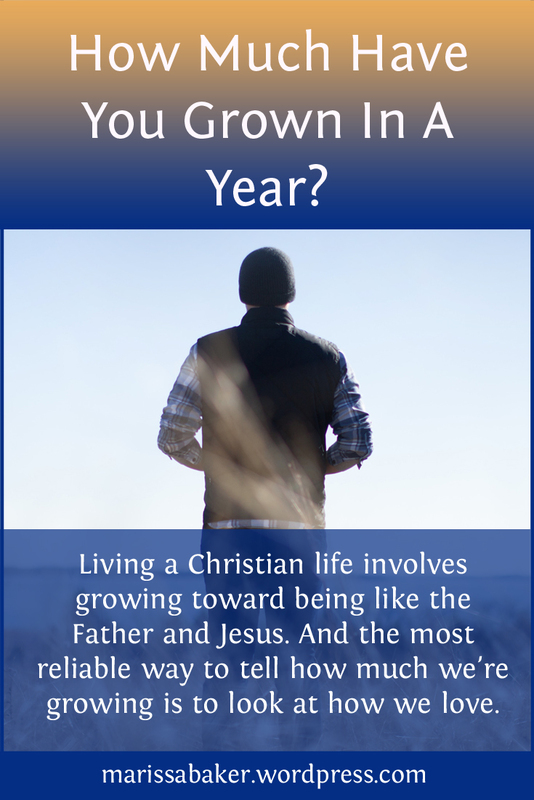 But is it true that God pulls back from us because we’re too dirty for Him, or is there something else going on? The idea that God can’t be around sin is largely based on a verse in Habakkuk that reads, “Thou art of purer eyes than to behold evil, and canst not look on iniquity” (Hab. 1:13, KJV). When we look at the context, though, we see God just told Habakkuk He planned to work with the vicious Chaldeans, and this verse is part of Habakkuk asking God why He would ever associate with such wickedness. If we accept the premise that Jesus was and is fully God (as I believe we should), then we know God doesn’t shrink back from sin as if scared to get His hands dirty. Rather, He dives right in among sinners so that He can wipe sin away and replace it with holiness. God gets close to sinful people so He can set things right. Why Do We Keep The Passover? Happy New Year! 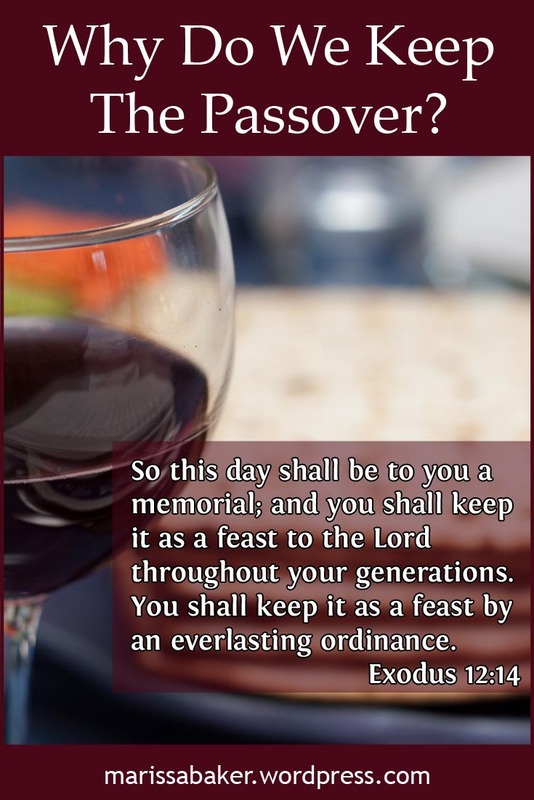 Today is the first day of the Hebrew month Nisan (also called Abib), and the first day of the sacred year on the Hebrew calendar (Rosh Hashana starts the civil year). This means Passover is exactly 14 days away. As we draw nearer this important holy day, I wanted to shift our focus onto why Passover is so important for Christians today. As I started thinking about reasons to keep Passover, I realized I’d either have to make this a series of posts or be much more concise than the subject deserves. 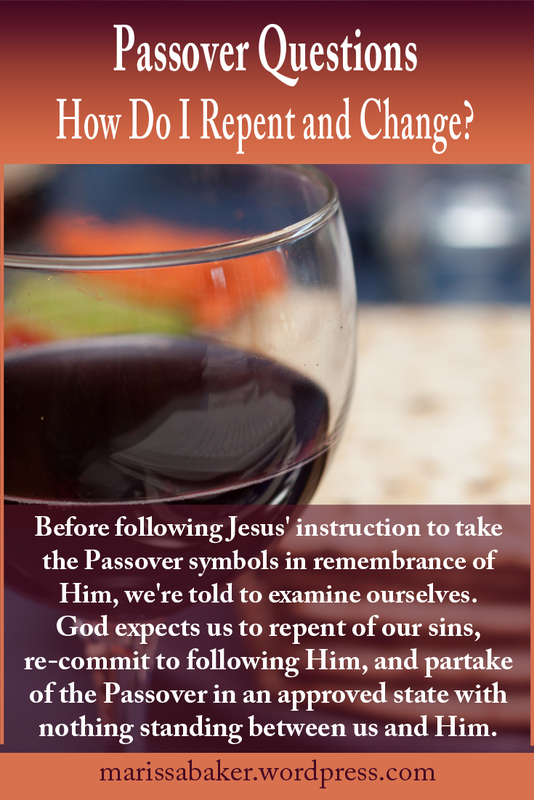 Instead of a series (though there will be other Passover posts coming up), I decided to just write a brief overview of some reason to keep Passover and then invite you to join me in exploring them further. 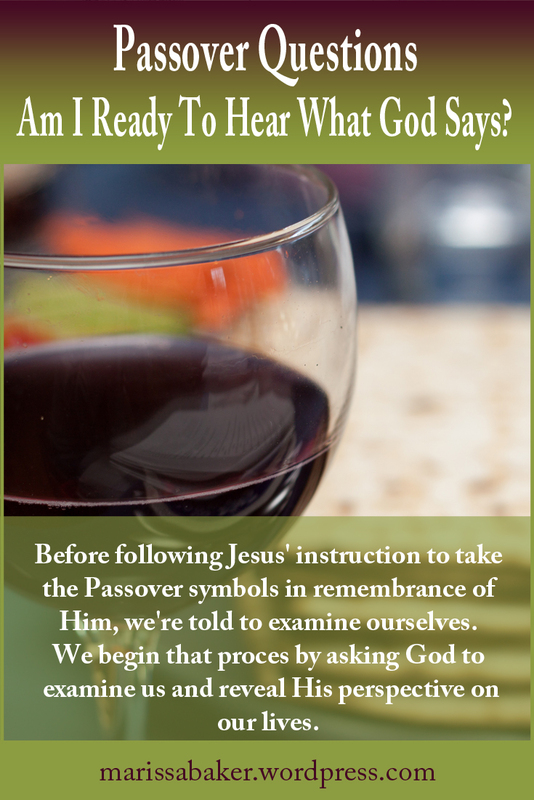 If this post inspires any of you to study Passover, I hope you’ll share your thoughts in the comments. 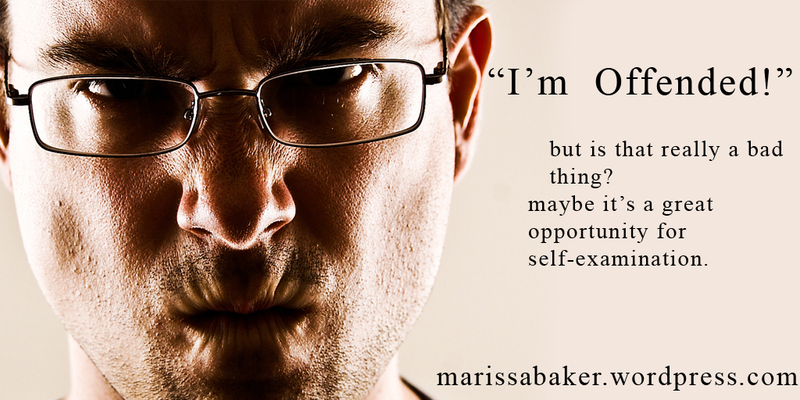 And if you write a blog post about Passover, please share a link here so we can all read it.